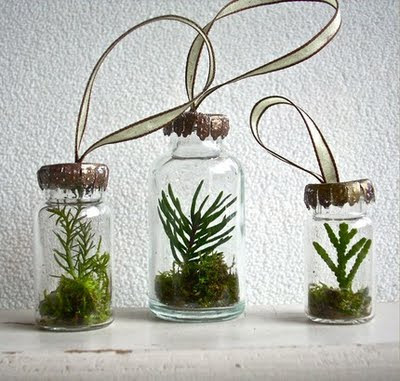 I think I've made it pretty clear how much I love nature and Christmas, but these take my love to a whole new level! Aren't these ornaments the coolest? Even if they never made them on a tree, they would be beautiful intermixed with candles on a mantle.